Drumroll please! The winner of the book and wine giveaway raffle is Monica Salter! Thank you to all who entered. I wish I could get you all a copy and bottle of wine! Thank you so much Kristy for allowing us to help you celebrate your new book release! I loved the sequel and know many will agree. Congratulations again Monica! I will send you an email for your address for your gifts. I am so pleased to be able to share with you a special Book & Wine giveaway! My friend and fellow blogger, Kristy Woodson Harvey, who writes a beautiful blog with her mom, (how cool is that?) My Design Chic. Kristy is getting ready to launch her new book sequel to her last bestselling book, Slightly South of Simple: A Novel (The Peachtree Bluff Series) . Her new book in the series is The Secret to Southern Charm ( The Peachtree Bluff Series). Kristy’s book launch is scheduled for April 4 and has invited us to help celebrate with a chance to win a copy of her autographed book along with a bottle of wine! She had sent me an early edition to read and I loved it as much, if not more, than the first book in the series. Both books are wonderful reads for you to enjoy or give as a special gift. 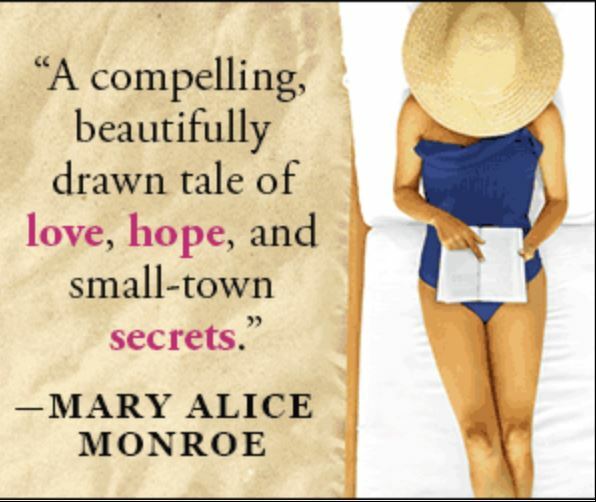 If you would like a chance to win an autographed copy of The Secret to Southern Charm ( The Peachtree Bluff Series), send me a quick email with your name and email address here- [email protected]and I will enter you into the drawing. The drawing and winner will be announced April 3. Good luck everyone!